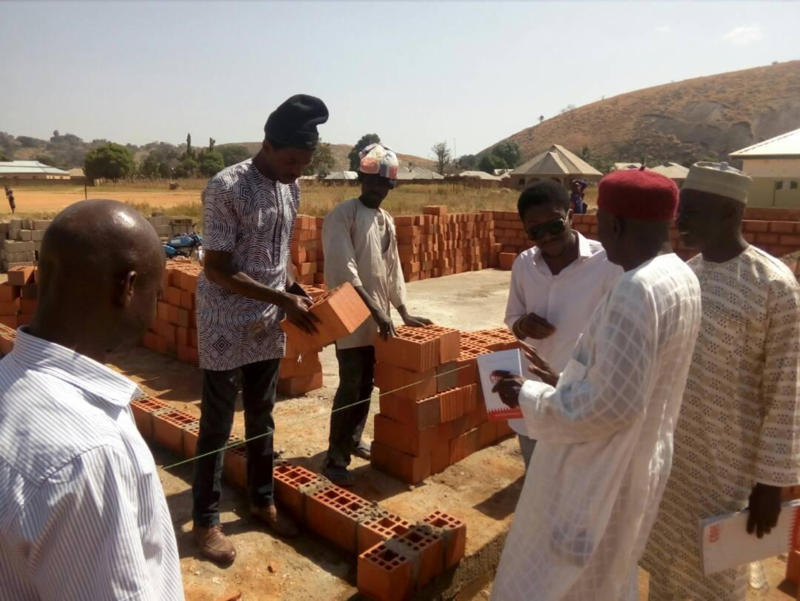 #RebuildKufana- Tracking NGN 38,637,182.22 for the Construction and Rehabilitation of Existing Facilities at Kufana 1 Primary School. 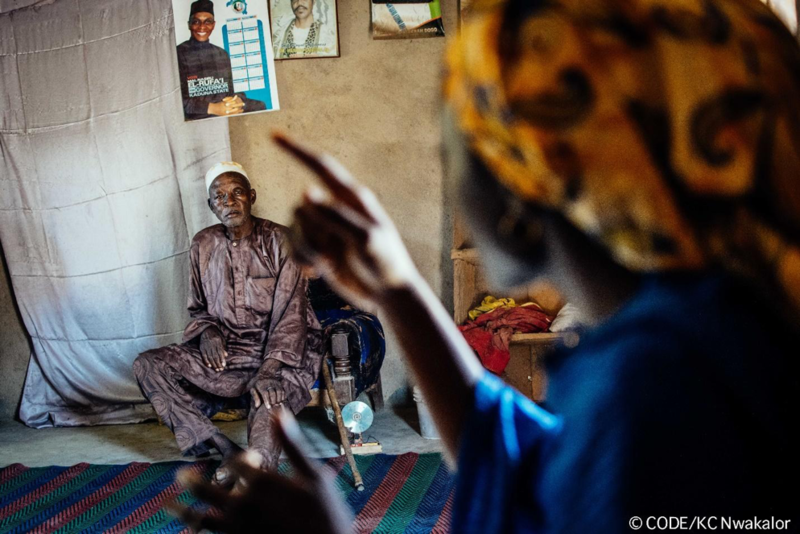 Unguwar Rana is a community in Kufana 1 of Kajuru LGA with a population of about 4000 people, whose main occupation is farming. 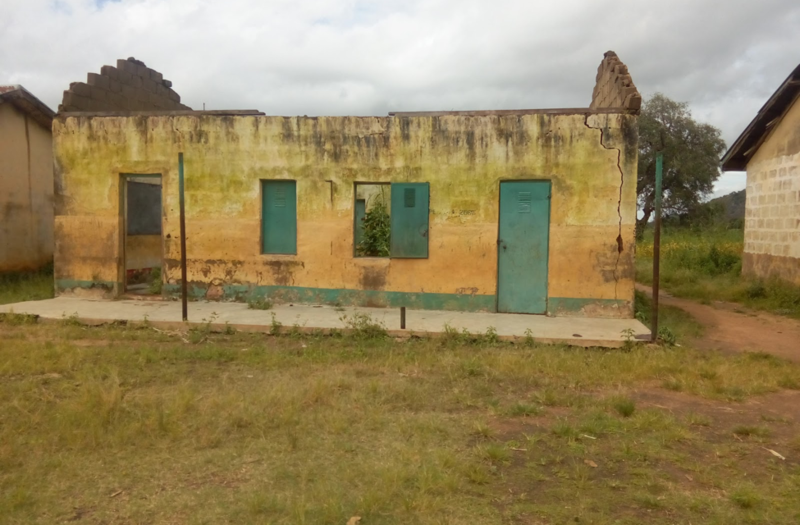 The community has one primary school named Kufana Primary School 1 with a total number of 335 pupils, the community is a beneficiary of the UBEC/SUBEB 2014 Intervention. 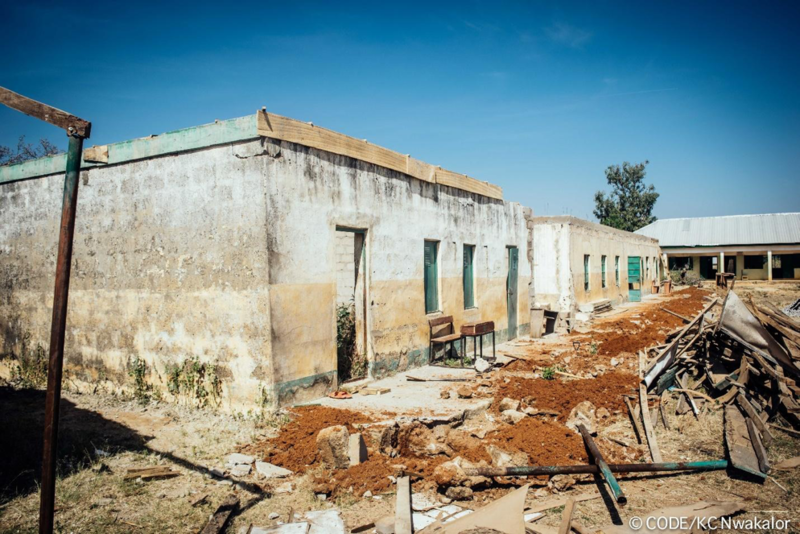 The total sum of N38, 637,182.22 was approved for the construction of new blocks of classroom and rehabilitation of existing facilities in the school. We have initiated the #RebuildKufana campaign to champion the reconstruction and rehabilitation of the school facilities. 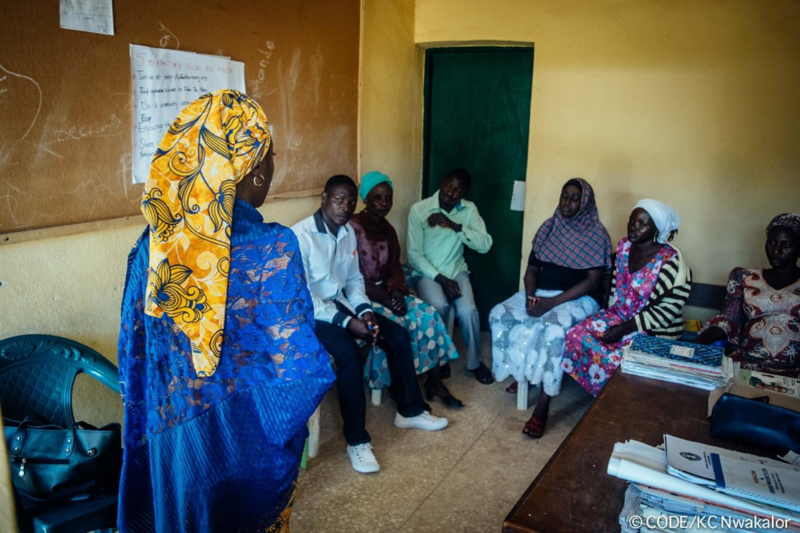 We use this medium to call on the relevant stakeholders most especially the School-Based Monitoring Committees to wake up to the call to ensure quality basic education is provided for those at the rural community in a conducive environment. 22 February 2018: Though work is ongoing, there were some red flags observed during the consideration of the specifications of the projects. 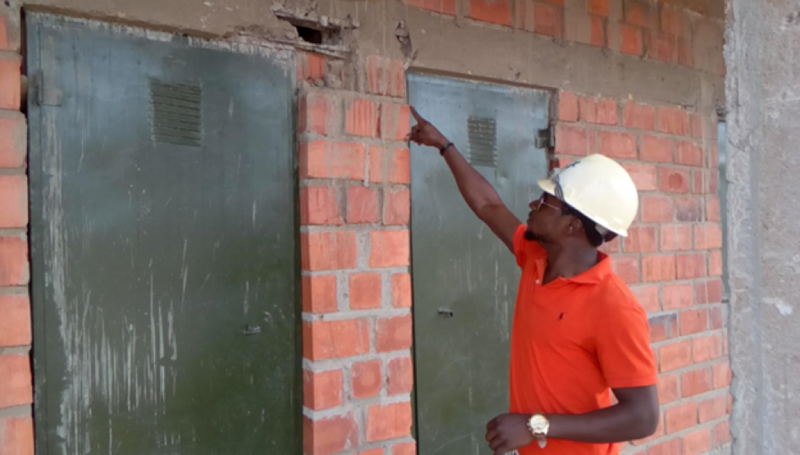 These include slow pace of work and delayed commencement of work on the renovation of the 2 VIP toilet cubicles; new Block of VIP Toilets and the fence. When we spoke to the contractor concerning the slow pace of the project, he said it is due to the change in the project and delay in approval of the Block C construction. This led to the extension of the span of the project and they are still within the time limit. This has been reported to Kad-Subeb for consequent action. 22 February 2018: The construction of the perimeter fence has not started, although blocks have been placed in strategic locations for the construction, so also foundation is been dug. 22 February 2018: The construction of the block of the new classroom is at finishing level, the volunteer engineer said the construction is not up to standard and this will reduce the span of the project. 22 February 2018: For these blocks, work is yet to commence, although the BoQ states that both blocks should be renovated, but the contractor suggested the demolition of block C due to the poor state and the block was built with mud. As a result, the contractor, awarding body and community members agreed that since Block D is still in good shape, the money for its renovation should be diverted to block C for a new construction. 22 February 2018: This block just like Block A is still ongoing, but the BoQ specifies that the block has two classrooms but when we asked the headmistress, in which she identified the block as a block of 1 classroom and not two as specified. Looking at the money awarded 3,486,915.00 nairas, one may ask where the money will sink into, and so we call on the awarding body to rectify this mistake. 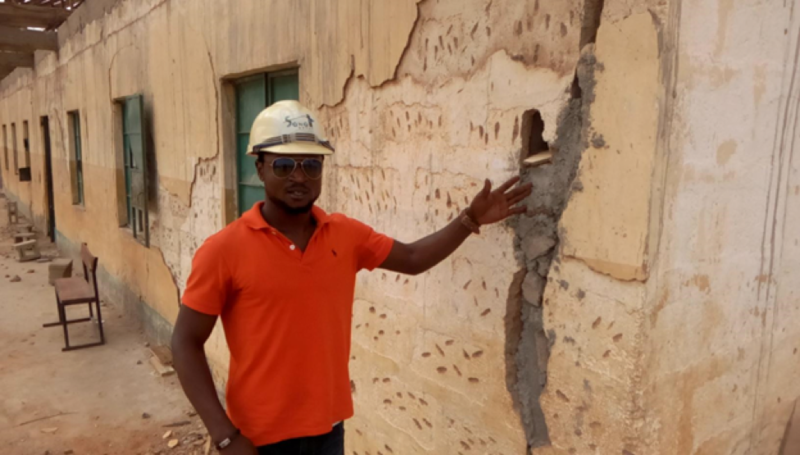 22 February 2018: During the follow-up visit, it was observed that renovation is ongoing, although an engineer who volunteers with FTM Kaduna state had objections concerning the standard of the work. He said the renovation is not solid and this might endanger the lives of the inhabitants. 22 February 2018: FTM team did a follow-up visit to Kufana to find out to what extent the red flags/challenges identified last year during the town hall meeting over the projects’ implementation have been resolved by the implementing agencies and contractors. 21 November 2017: FTM team was on LibertyFM 91.7 Kaduna discussing the #RebuildKufana campaign. 17 November 2017: It was observed that the state of projects executed in the school was behind targets and timelines. Upon interrogation, the contractor explained that the lack of water in the area and poor road network for transportation of materials were responsible for his underperformance. However, he revealed that he’s harnessing available alternatives e.g repairing a malfunction borehole in the area in order to address the scarcity of water. 17 November 2017: Follow the Money team, while leading an inspection tour, charged the contractors to maintain the quality of work in line with the Bills of Quantity and project specifications. The school Headteacher and Chairman of SMBC were tutored on basic indicators to gauge during evaluations. Strict adherence to project specifications is of utmost importance to our team and we emphasize it on every meeting. Quality of work is the pathway to achieving project sustainability. 17 November 2017: The town hall meeting in Kajuru LGA held at Kufana 1 Primary School had in attendance the Chairman of Kad-SUBEB. Her attendance was prompted by the effects and results of massive meetings held in the other LGAs. She was there to strengthen engagement and to respond to issues usually raised during the meeting. This presented the community an opportunity for face-to-face interaction against the status quo of representation. 25 October 2017: Learning in the school has been truncated, pupils do not have conducive learning environment, as the construction has been a great disturbance. Various issues were raised by the teachers and members of the community as touching the availability of books, as the ones currently in use are outdated or not in line with the current curriculum. 25 October 2017: FTM team embarked on a community outreach to Unguwar Rana community and also visited the Kufana Primary School 1. 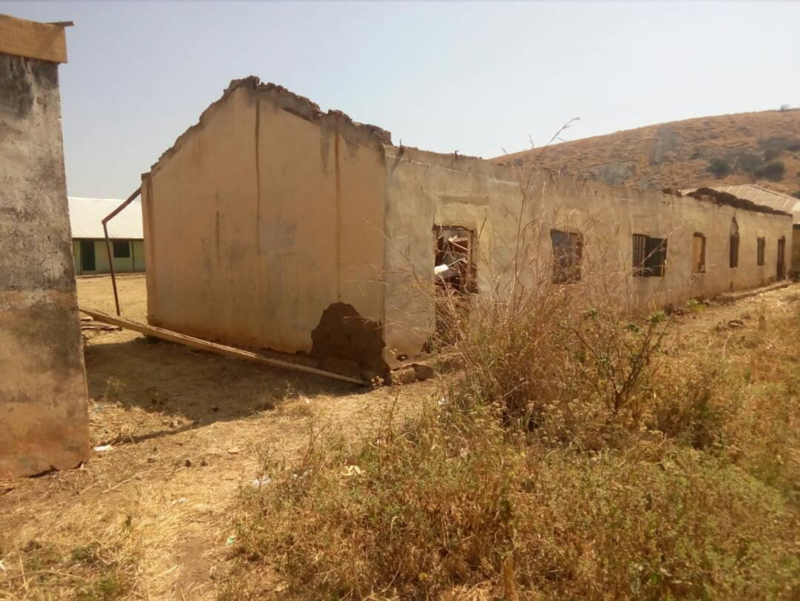 According to the bills of quantities, 4 existing blocks of classrooms should be renovated, from what we saw on site, the roof sheets of the said blocks had been removed, also the construction of 1block of four classrooms is at its foundation stage. The construction of the toilet and perimeter fencing has however not been started. 25 October 2017: Members of the community in their various capacities pledged to join in the campaign to follow the money and also ensure that the rehabilitation and construction work going on was supervised squarely. 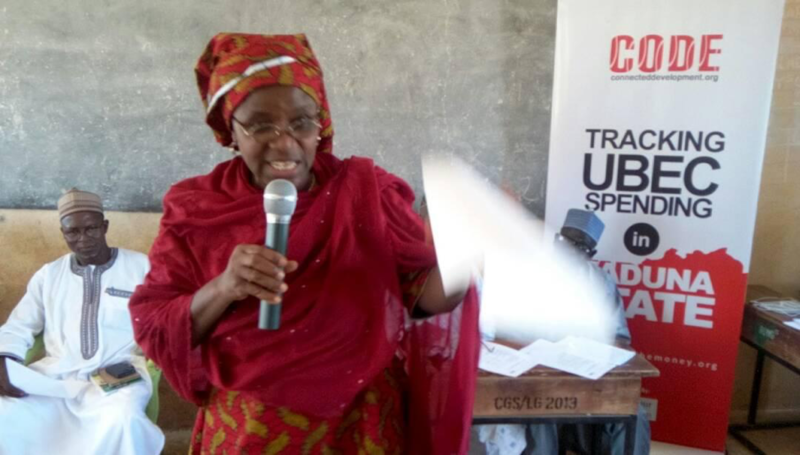 Mrs Mary Garba, the school Head Teacher showed her appreciation and promised to work with FTM Team to ensure the success of the project. She said when the project is completed it will create a good and conducive learning environment. 25 October 2017: Mr Saidu Mai Kasuwa; the Dagaci Babba (District Head) of Unguwar Rana shared with the FTM Team his great interest in the project. He said the school first classroom was built by himself and a friend and he would like to see the progress of the school. He further reiterated the obvious challenges of the school which includes lack of security, portable drinking water and an accessible road to the school. 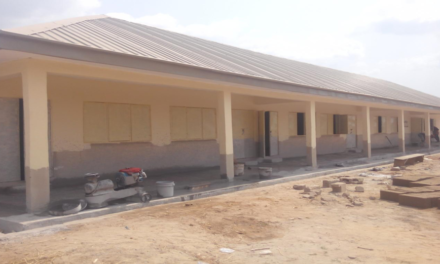 He promised to continue his regular visits to the school to inspect the work done and progress made on the project. 25 October 2017: The pace of the work is too slow, as the SUBEB Technical Officer stated that the contractor was mobilized to the site since August and the span of the project is stated to be 20 weeks. Based on our observations most of the work is at the foundation stage. 25 October 2017: It was observed that the SMT did not do so well in sensitizing the people of the community before our outreach. The community leader, as well as members of the community, did not know about the project or about FTM.